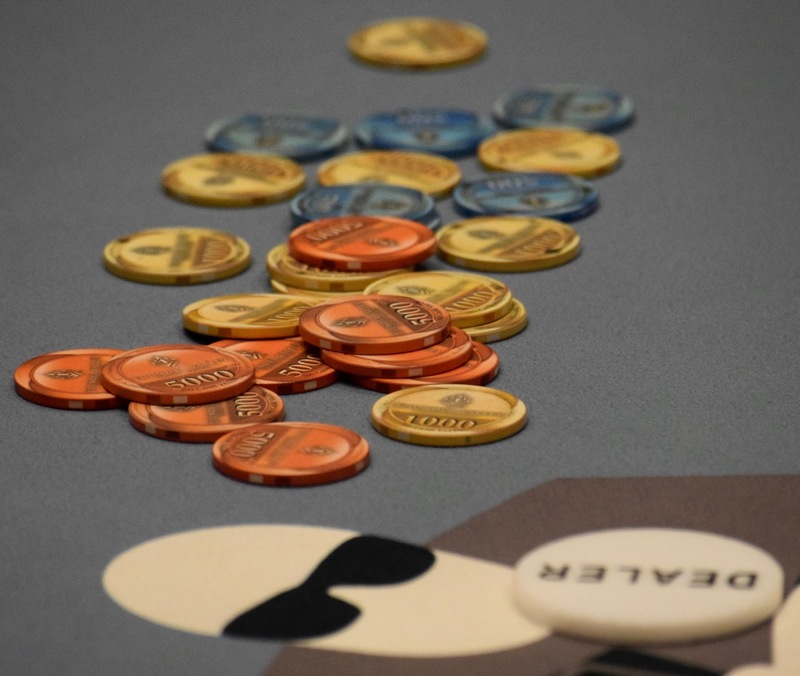 Two levels are down in the first of two flights today in the $160 Catapult with a $100,000 Guarantee and the board shows 132 total entries so far. Registration and a single re-entry per player (per flight) is available until the start of Level 7 at 1:15pm. Day 1C begins at 6pm - registration closing at 8:15pm. Day 2 begins Friday at 6pm.